Traditional or Modern Kitchen: Which one is better for my house? Home / Home Renovation / Traditional or Modern Kitchen: Which one is better for my house? 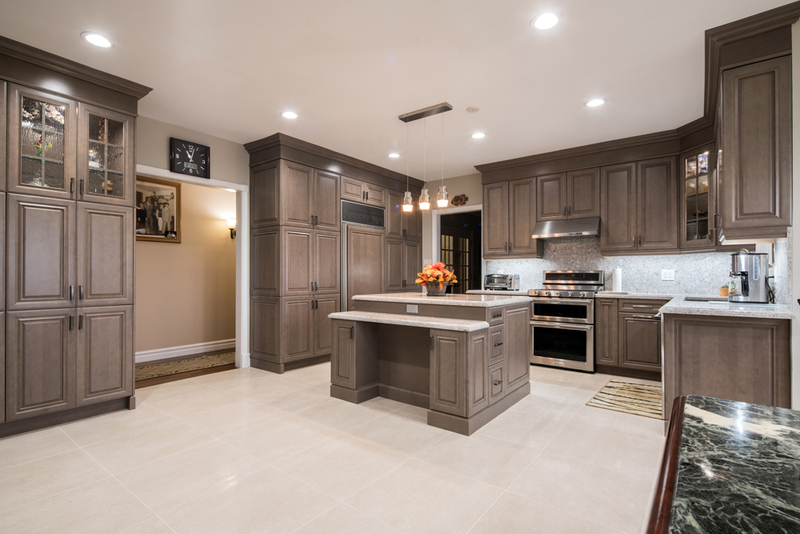 One of the biggest questions that haunt homeowners is the question regarding whether they should have a traditional or modern kitchen for their home. The fact of the matter is, it all comes down to personal preference. Many homeowners prefer to match the theme of their kitchen to that of the rest of their house, but of course, there’s no rule of thumb when it comes to this. So, Which Should You Choose: Traditional or Modern? A legitimate renovation company or interior designer would ask to see your space before giving the final verdict, because the dimensions of the space, as well as the interior of the rest of the house are taken into consideration beforehand. Not just that, how the entire house plan is designed also plays a major role in deciding whether you should opt for a traditional kitchen or a modern one. After all, if the two don’t match, it would be a waste of time, money and effort. These types of kitchens are more fitting in houses that feature an architectural design which is epitome of casualty, comfort and a natural design. 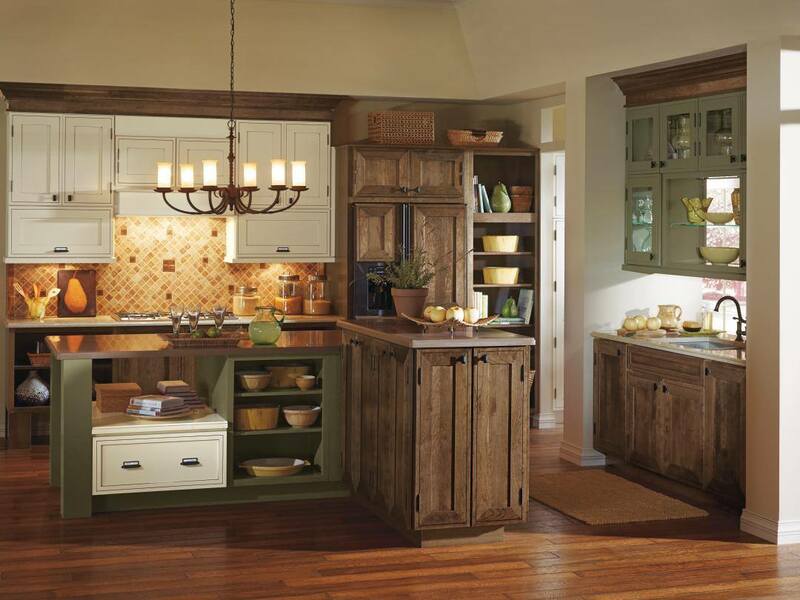 Most houses that feature traditional kitchens are also decorated with unique furniture – big and bulky – which adds to the old-fashioned charisma of the house plan. As the name suggests, modern kitchens are all about innovation, modernism and novelty. When you walk into a modern kitchen, you’re bound to be washed over by a feeling of advancement and future innovation by all means. However, if you design a modern kitchen, you best be prepared for the expensive modern appliances that you must add to the kitchen. If you use your old, traditional refrigerator and other items, it will not look appealing in any way. A modern kitchen screams ‘high maintenance’ from the very first day, and if you don’t have a house plan featuring the same design and ideology, it just won’t look like a part of your house. 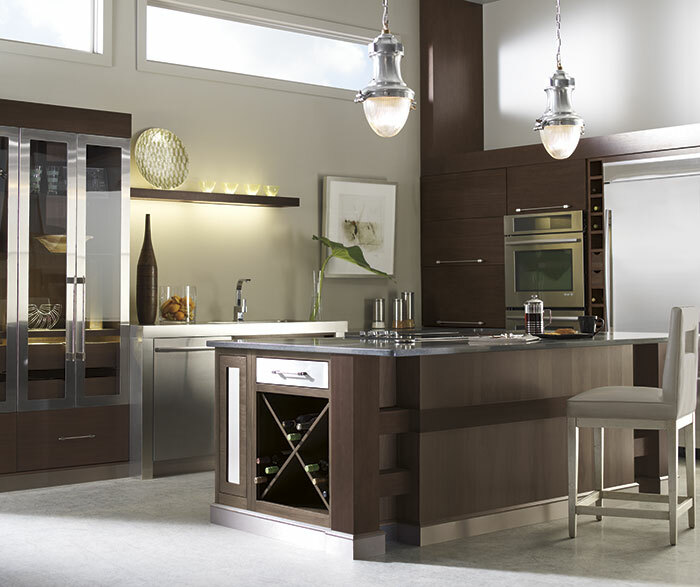 Modern kitchens are fitting for families or individuals who lead and promote modern lifestyles. How Can Tango Kitchens Help You? 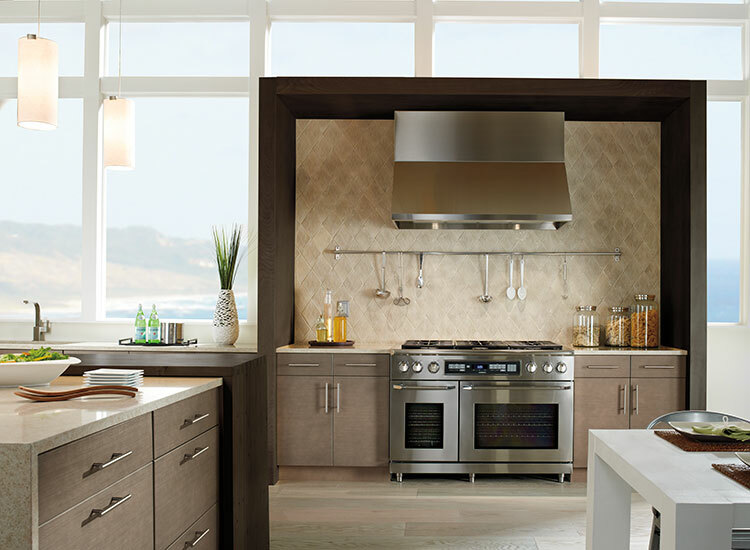 One of the best companies for home renovation and design services is Tango Kitchens. Why, you ask? Well, for one, they have the technology to present you your vision without putting together the whole thing – through 3D viewing. 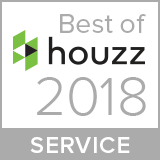 Their showroom and portfolio features a vast variety of options to choose from, and they are experts in helping you design what would compliment your home plan and what would not. 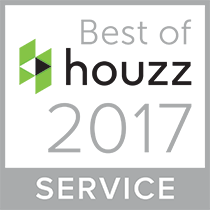 For further inquiries, please contact us and talk to one of our kitchen renovation specialists.